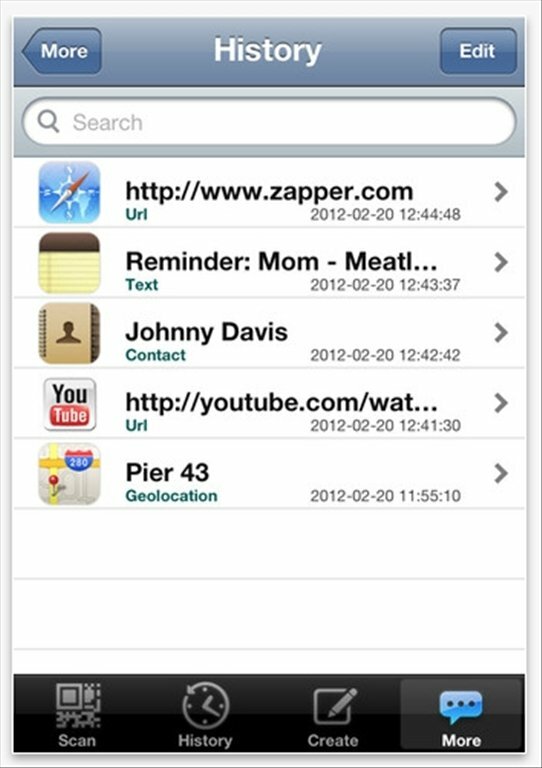 Zapper Scanner is a QR code and barcode reader and generator for iOS operating systems. Scan these codes anywhere you are to take advantage of the possibilities they offer. 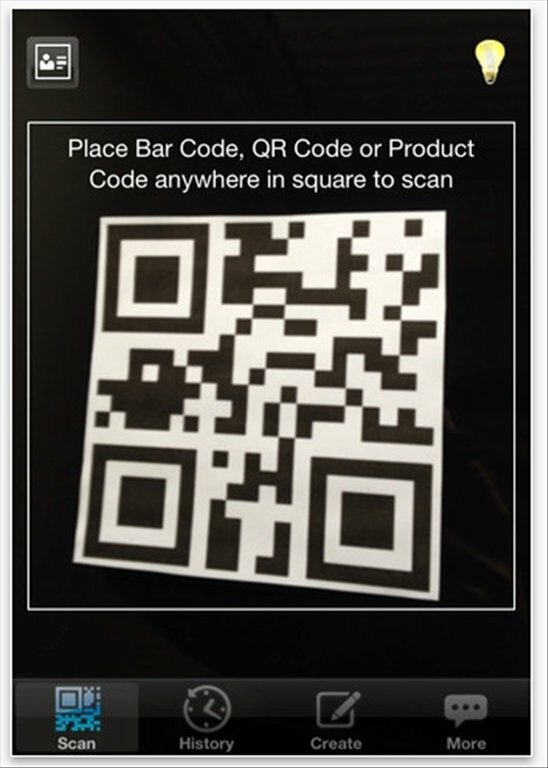 Buy objects immediately, access offers and related promotions or find out your geographical location thanks to Zapper QR Code Scanner. Save money by buying products that are sent directly to your home. 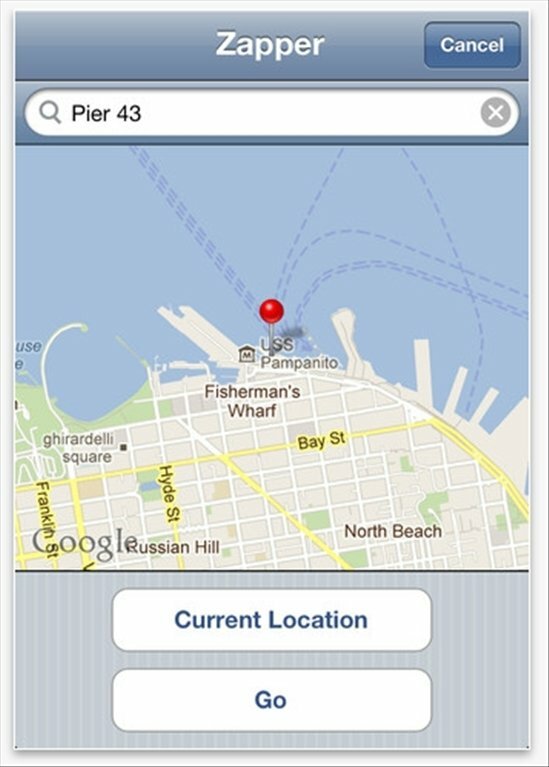 Find out your position on a map and send the code to your friends so they can find out where you are. 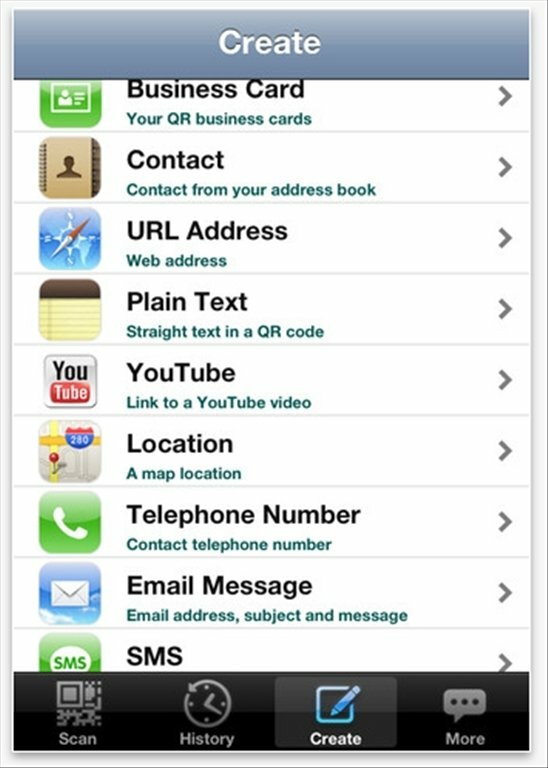 Create business cards and distribute them among your contacts. 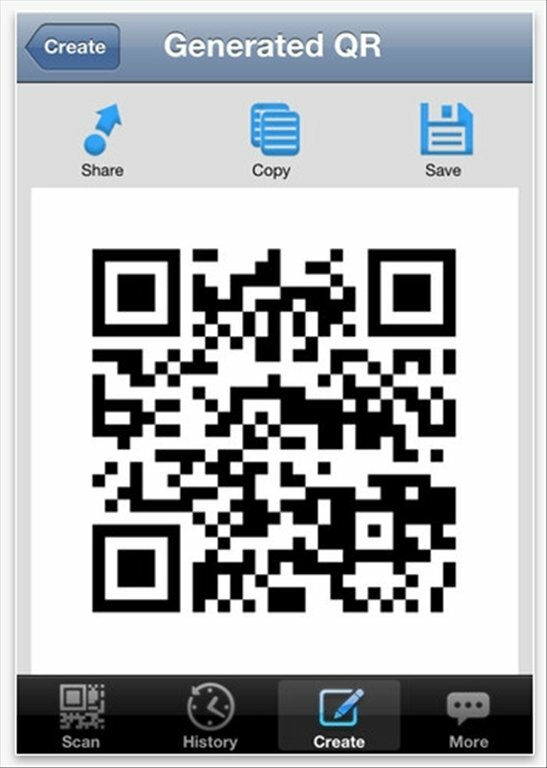 Download Zapper Scanner to your mobile phone or iPad and take advantage of QR codes. This scanning application is essential! Compatible with iPad, iPod touch and iPhone.